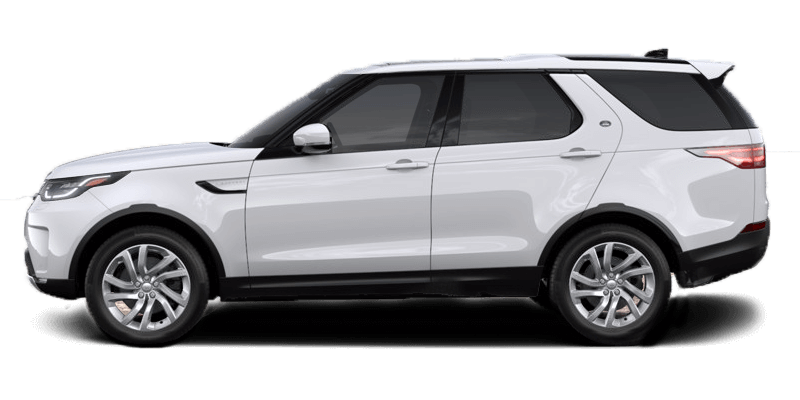 Because Range Rover, Range Rover Sport and Discovery have gross vehicle weight ratings greater than 6,000 pounds,** they qualify for an accelerated tax depreciation schedule. They can be depreciated up to 60 percent in the first year, and fully depreciated in 6 years. That’s a significant advantage compared to similarly priced luxury cars. 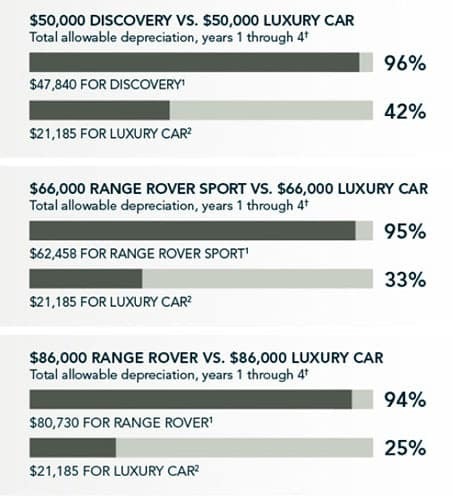 The comparisons below illustrate the tax depreciation advantages for business owners who purchase a new Range Rover, Range Rover Sport or Discovery before December 31, 2017.† Please consult your tax advisor on how this information can be applied to your individual business situation. 1. Discovery depreciation can continue at $2,160 in Year Five, and $720 in Year Six, at which point it is fully depreciated. 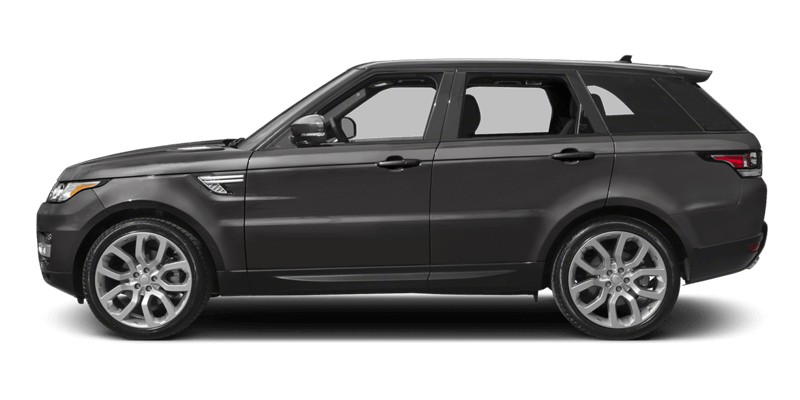 Range Rover Sport depreciation can continue at $2,362 in Year Five, and $1,181 in Year Six, at which point it is fully depreciated. 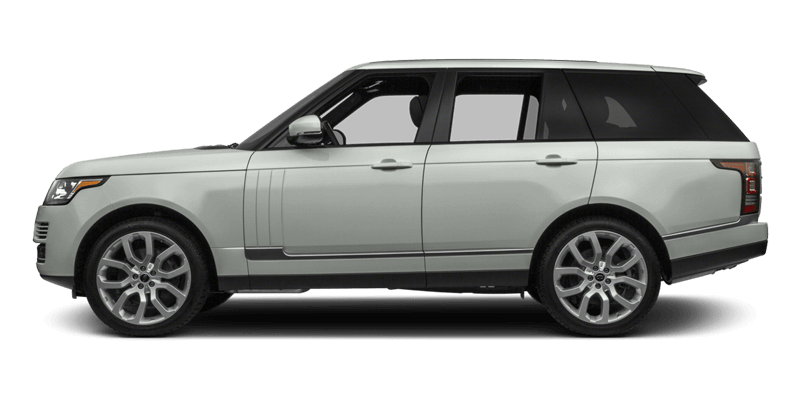 Range Rover depreciation can continue at $3,514 in Year Five, and $1,757 in Year Six, at which point it is fully depreciated. ‘ ** With Gross Vehicle Weight Ratings (GVWR) of more than 6,000 pounds, these Land Rover models are classified as “heavy SUVs.” Gross Vehicle Weight Rating (GVWR) is the manufacturer’s rating of the vehicle’s maximum weight when fully loaded with people and cargo. †Comparisons based on Section 179 and 168(k) of the Internal Revenue Code, which allows for additional first year depreciation for eligible vehicles and reflects figures for owners who purchase vehicles for 50 percent or greater business use and place vehicles in service by December 31, 2017.